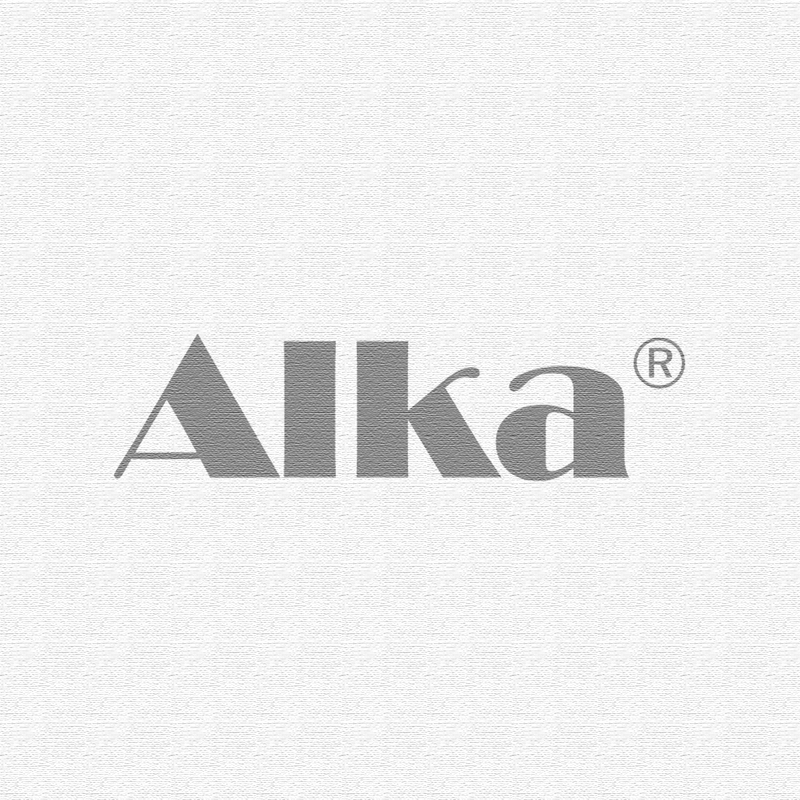 Alka® Crème is a unique cream formulation, developed for optimum pH balance of both the normal and the sensitive skin. Op de product pagina vindt u een uitgebreidere product omschrijving. Because of the daily discharge of acid waste through the skin, many pores become clogged and the skin becomes over acidic. With an alkaline pH-value of 8.2 our cream supports the healthy acidity of the skin by the neutralisation of acid waste. The skin can breathe again and the regulating effect of the sebaceous glands allows for the forming of the subcutaneous fatty layer.